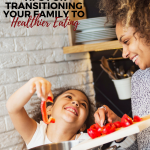 You are here: Home / Healthy Living / 30 Delicious Ways To Eat More Beans! 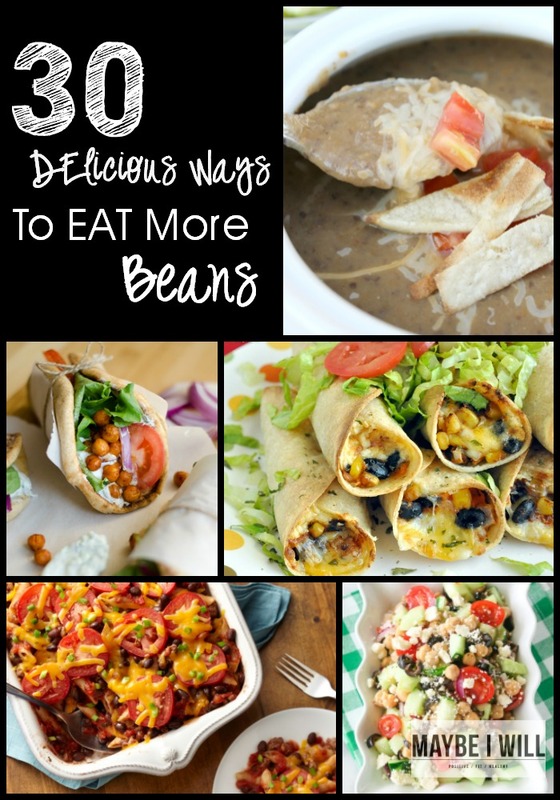 30 Delicious Ways To Eat More Beans! Hey Friend!! 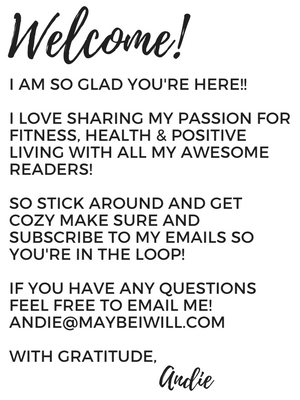 I am so Grateful that you stopped by Maybe I Will!! 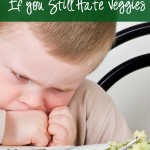 You’re reading this post because #1 YOU love beans or #2 You know you should being eating more of them but aren’t quite sure how to fit them into your diet! 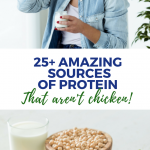 NEVER fear either way you’re in the right spot… I have scoured the internet and found 30 of the best and most interesting ways to fit more beans into your daily diet! You might be asking yourself why are beans important? Well friend let me tell ya… beans are awesome because they are a great source of Protein which is SUPER important to help build muscle and aide in muscle recovery AND beans are also a fantastic source of complex carbohydrates. If you work out on a consistent basis CARBS are crucial for helping replenish your glycogen stores to ensure your body has the necessary energy to perform at its best! So let’s JUMP Right in with 30 Delicious Ways To Eat More Beans! Trust me these recipes LOOK Ahh-mazing! 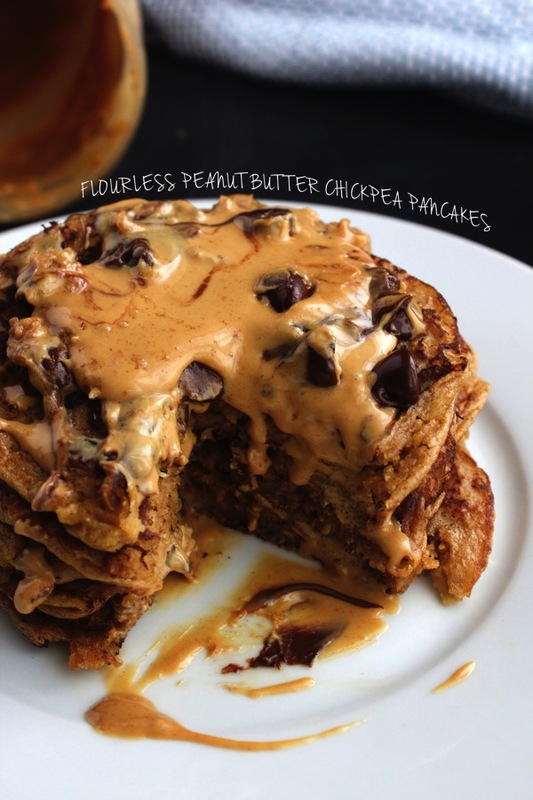 I may or may not of out right drooled on my keyboard while compiling the recipes for this post…. Beans for breakfast, you betcha! These recipes look like the perfect start to ANY Day! Mexican Baked Eggs -Closet Cooking – Nuff Said! Moving onto Lunch – With Beans on The Menu! 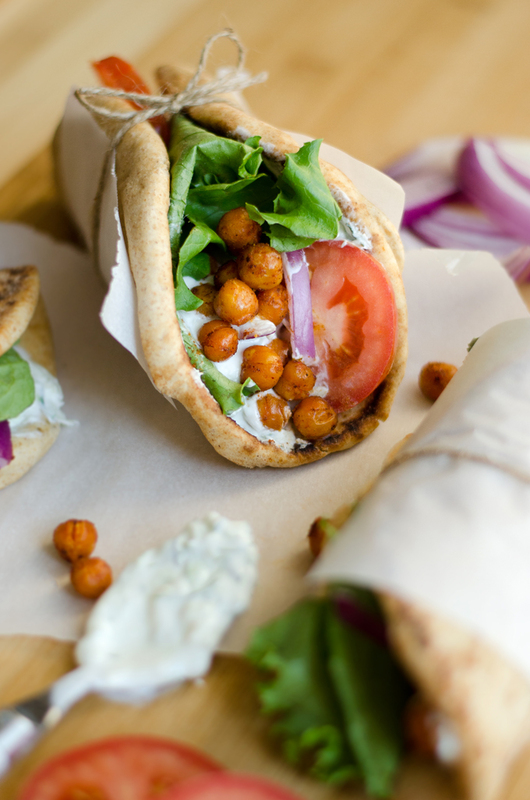 Roasted Chick Pea Gyros – Live Eat Learn – These look divine! Smashed White Bean Kale Quesadilla – Running Into The Kitchen – I’ll be running into the kitchen to make these! 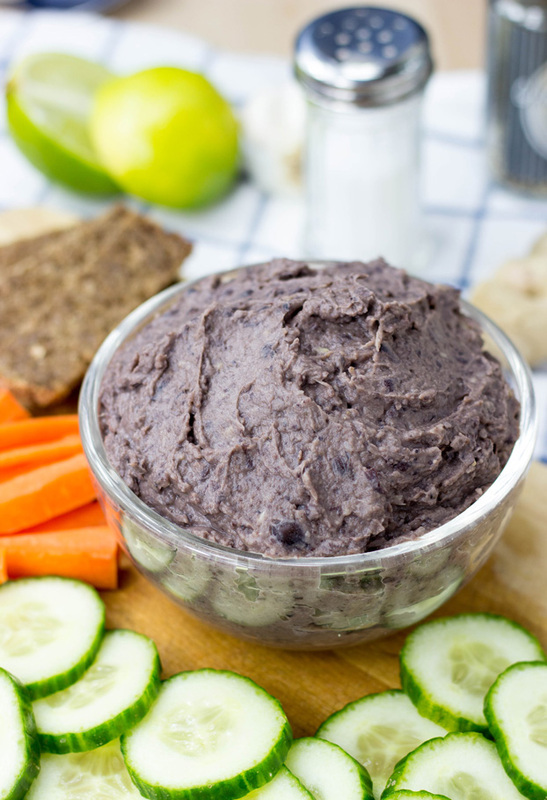 Bean Snack + Dips — Ummmm Yes Please! Corn Black Bean Salsa – Feel Great In 8 This combo sounds magical! Balsamic Roasted Chick Peas – Fit 2 BE Queen – Another winning combo! Italian White Bean Dip -Maybe I Will – One of my FAVORITE “go to” dips to serve at parties or on a Friday night…. Salads and THE Main Dish – Yep you can EAT Beans ALL Day Long! 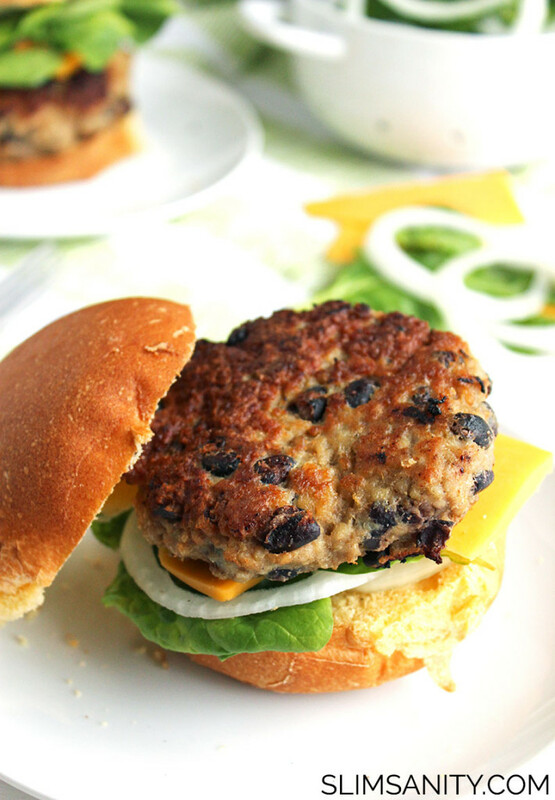 Black Bean Turkey Burgers -Slim Sanity – These look so flipping good! Black Bean and Mushroom Meatballs! 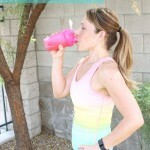 -The Fit Foodie Mama – No words! GENIUS Idea! Black Bean Pasta Bake – S&W Beans Website – Where has this gem been hiding my whole life! Black Bean Sweet Potato Flautas – Peas & Crayons – My kids would LOVE these! Sweet Potato Stuffed Chipolte Black Bean Corn Salad – Alaska From Scratch – Sign me up… Please! 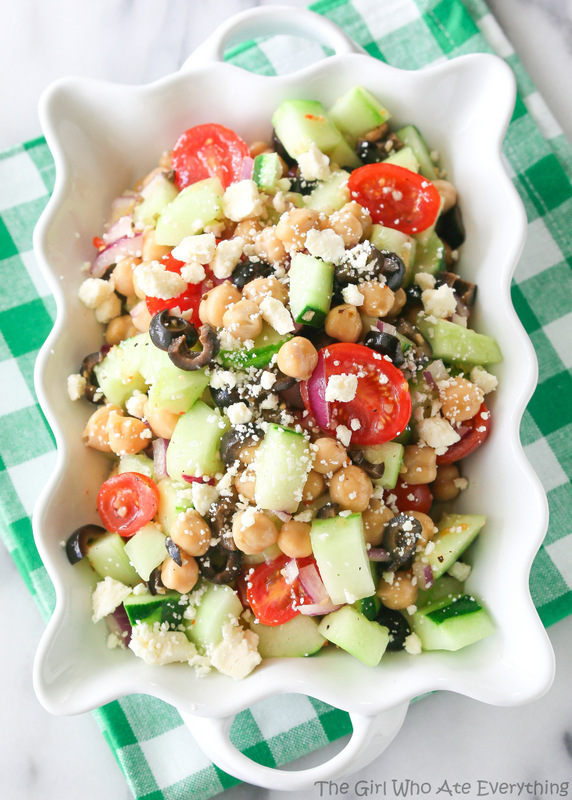 Greek Garbanzo Bean Salad – The Girl Who Ate Everything – I want to just sit and eat this ALL day! Tuna White Bean Salad – Budget Bytes – A Total Winning Protein Combo! The Best Boating Salad -Maybe I Will – I serve this one all summer long! It’s SUPER refreshing! And Let US NOT Forget About Dessert! 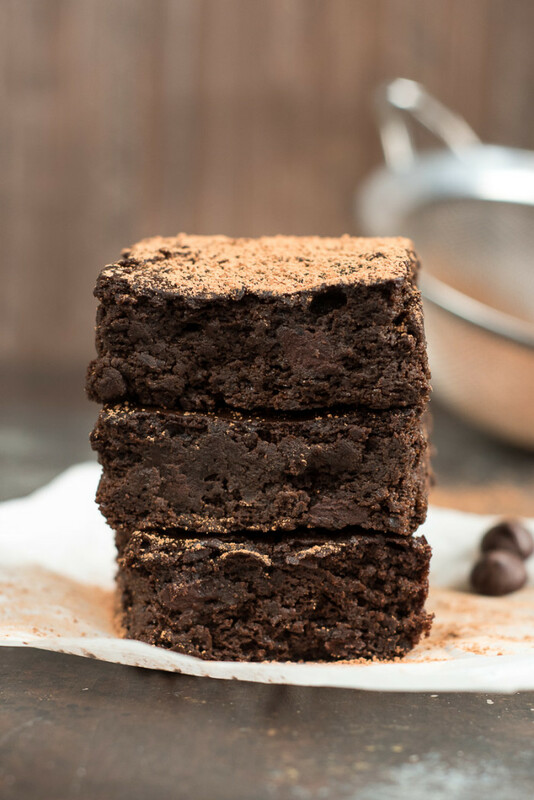 Black Bean Chocolate Cake – Cracker Box In The Kitchen Get in MY Belly! Black Bean Truffles -Candiquik – For reals! So YUMMY! Salted Caramel Pretzel Bars – Kim Hoeltje Genius! Salted Double Chocolate Peanut Butter Cookies – Happy Healthy Mama – Everything about this sounds JUST right! 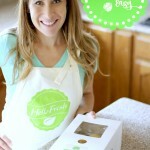 Strawberry White Bean Blondies – Greatlist – You had me at Strawberry + Blondies! Beananaza Bars – S&W Beans Website – Coconut, Dates, Raisins – These look MONEY! For more BEANtastic Recipes and Ideas Make sure and Check out S&W Beans on Facebook, Pinterest, and of course their awesome website! 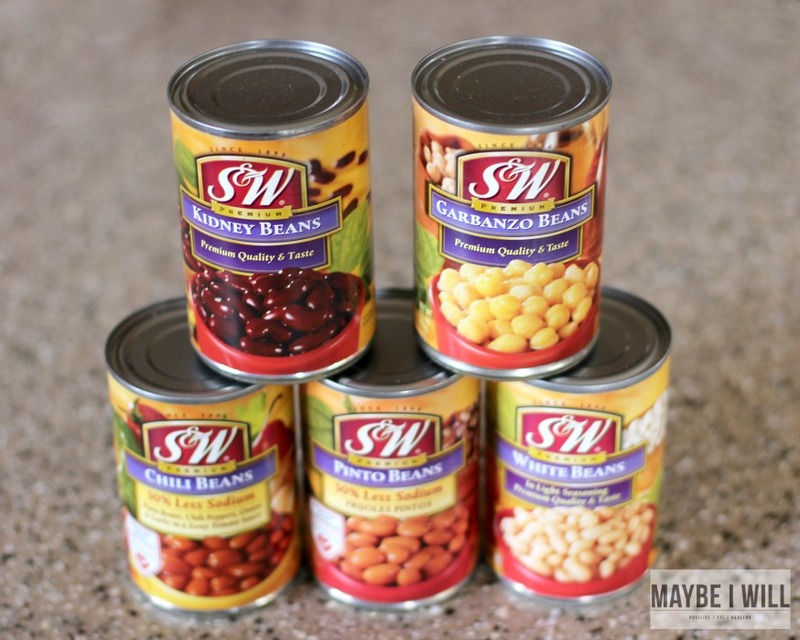 This post is sponsored by FitFluential on behalf of S&W Beans. What is Collagen and Why You Need it. You’re welcome those burgers LOOK Ahh-maZing!! I just made myself a chocolate black bean smoothie!! it’s amazing! !